Do you have some old or used jewelry that you don’t need anymore? Or are you looking to sell your jewelry, wedding set, gold, silver, or diamonds in Columbus Ohio? Do you have some collectible silver coins and bullion to sell? 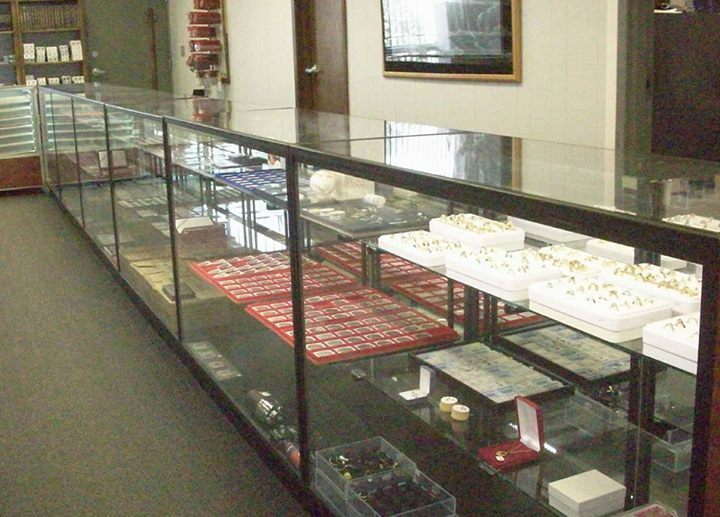 We’ll pay you cash for gold, silver, coins and jewelry in Columbus OH. We’ll pay you immediately for these items as we’re always looking for them. At Gemco Coins, we offer a very safe and secure environment for the sale of these valuables. Whether it’s used gold, silver or jewelry, or damaged ones, we will always make you a good offer for these items. We’ve been doing this for 30 years now, and have a great reputation. Discretion and privacy is a key part of our business, so you never have to worry about that.